Hey boos! 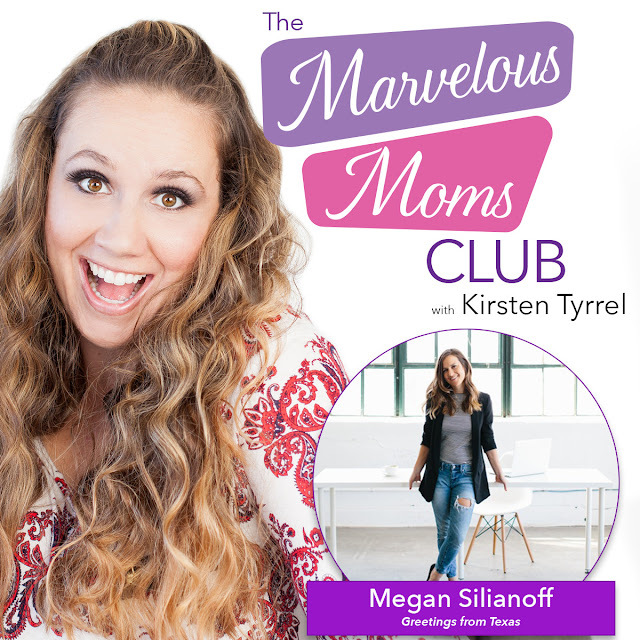 I'm over on the Marvelous Moms Club podcast today! Obsessed with podcasts these days! The interview was great. What are some of your favorite podcasts?